Don’t look now but there is some serious activity going on the Isle of Palms, and it’s not just condos I’m talking about. Nope, it’s oceanfront homes. 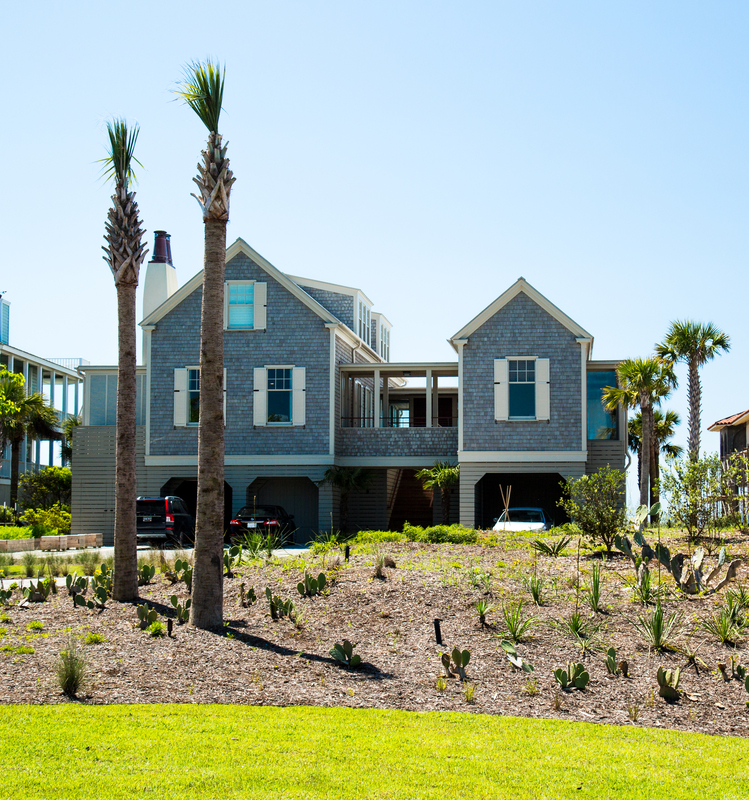 I recently read a WSJ article about a positive trend in the second/vacation home market and it definitely holds true on the Isle of Palms. I am not going to bore you with a bunch of statistics (just a few), but I will share just a few as proof…..
Let’s take a look. 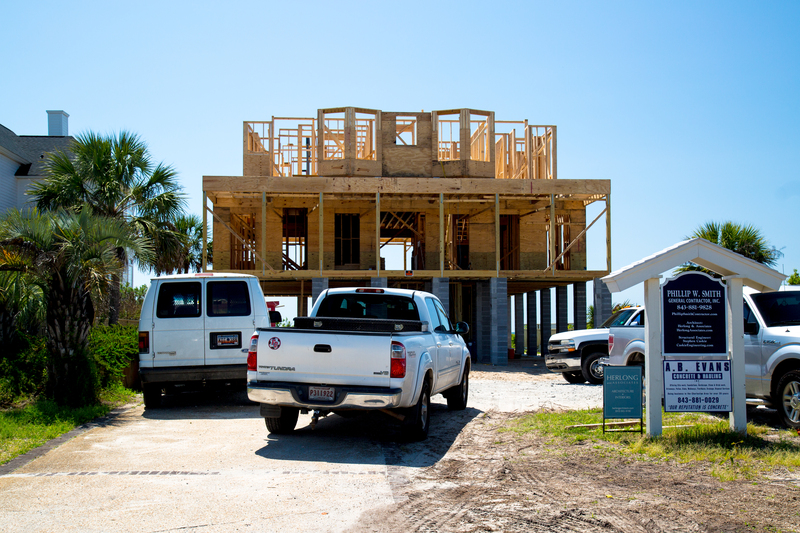 As of today (5/5/2015), there are 6 oceanfront homes under contract counting both Ocean and Palm Boulevards. Prices range from $2,400,000 to $4,240,000. Those are just asking prices, not final sales prices. Recently, 114 Ocean Blvd. sold for $4,175,000. If you drive down either street, you will see numerous homes being built. So, proof is in the pudding. While six homes plus the oceanfront home that sold recently may not sound like a lot, it is. 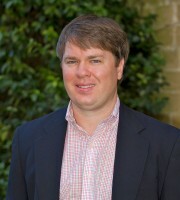 There is no doubt there is the demand has picked up and those buyers who have been hesitant are back. 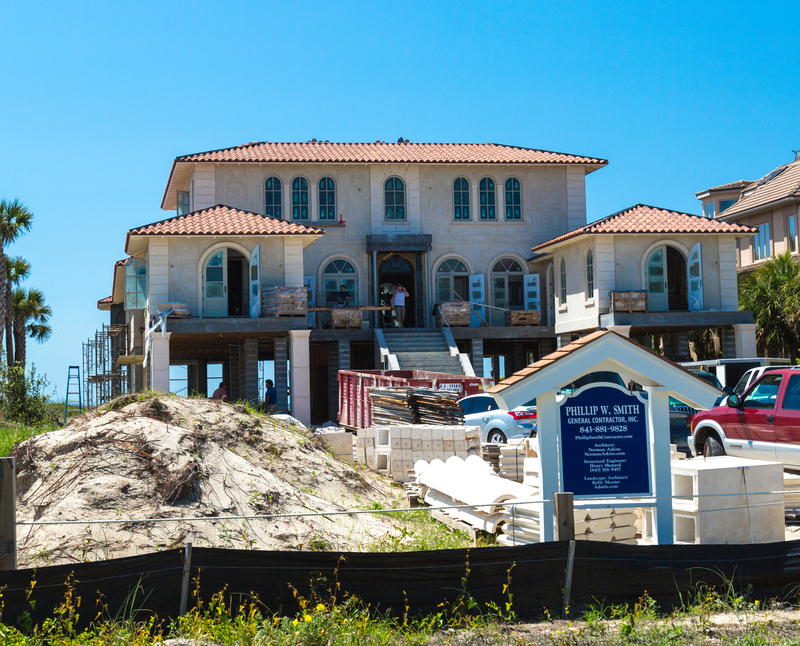 Three oceanfront homes under construction on Ocean Blvd…. With all the homes under contract is there anything left. Of course. 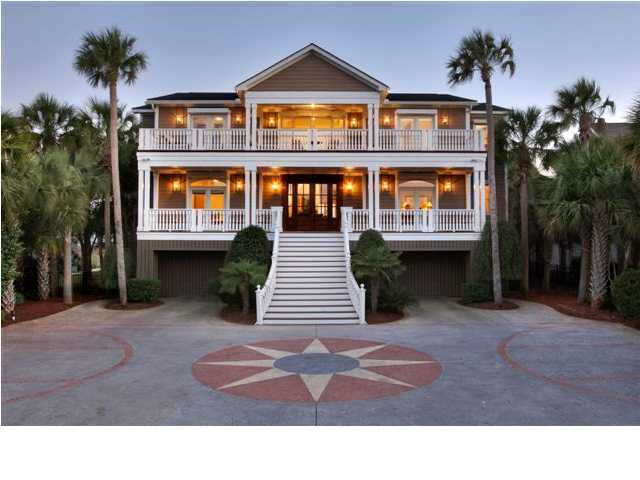 Here is a list of oceanfront homes currently available on the Isle of Palms. This entry was posted in Charleston Real Estate, Isle of Palms, Isle of Palms Market Update, Isle of Palms real estate and tagged Charleston Coast, Isle of Palms, Oceanfront Homes on Ocean Blvd, Oceanfront Homes on Palm Blvd, Real Estate, Vacation homes. Bookmark the permalink.